Here at Deatonshaw Interiors, we are very passionate about house renovations. Whether it be a full kitchen upgrade or a simple cloakroom, we love it all. Deatonshaw Interiors are expert Kitchen fitters and bathroom fitters. 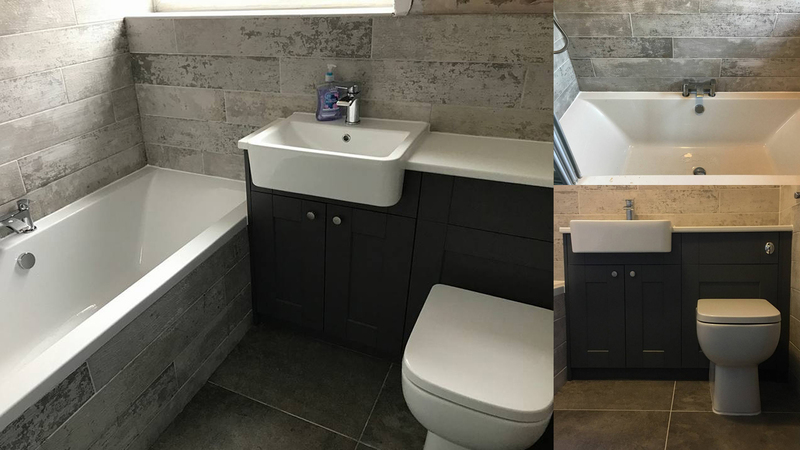 We install kitchens and bathroom suites in homes and businesses across areas such as Spalding, Holbeach, Bourne, Long Sutton, and Peterborough. We can manage joinery, plumbing, electrical installation, cabinet making, plastering and tiling. We prioritise communication, accuracy and punctuality. 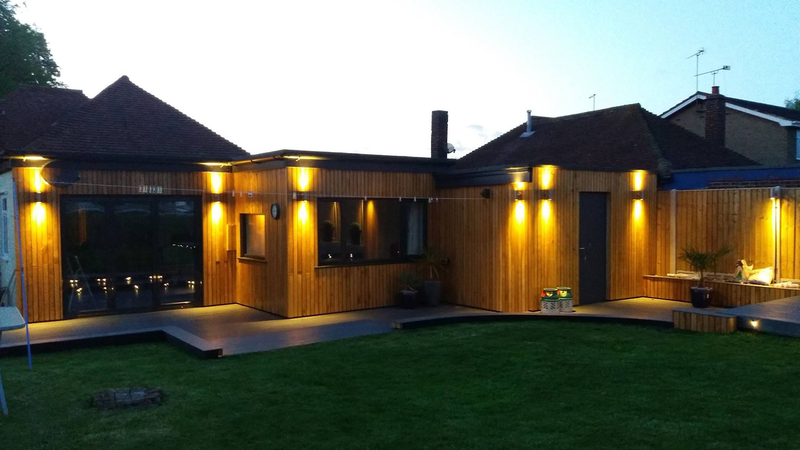 We can follow technical drawings/plans and work to your exact specification. If you’re starting from scratch, we can take you through the entire process. From forming ideas to making them a reality on time and on budget. With a dedicated team behind us we cater for all manners of interior projects and even some outside ones too! We can design, supply and install your ultimate dream homes. 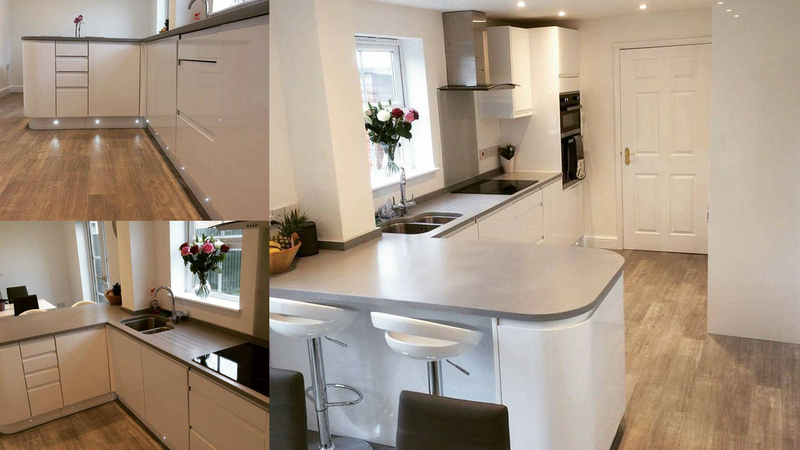 Contact us today to see how we can transform your home!